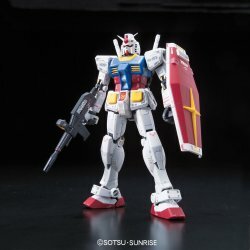 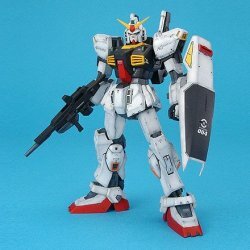 This is a really good representetion of the Guntank seen in the first Gundam series, so the model is what it is. 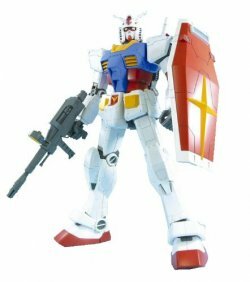 Very few mobile parts, such as the arms, the head and the leg, and no stickers are needed. 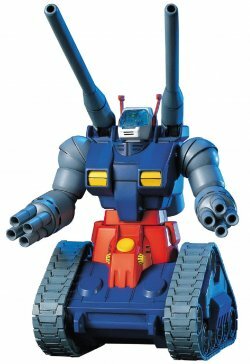 It's the Guntank, afterall, you expect it to be a tank, and tanks don't pull out crazy poses. 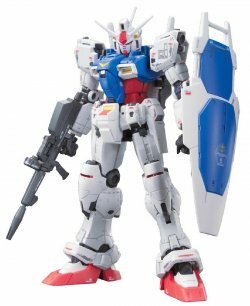 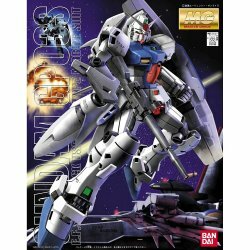 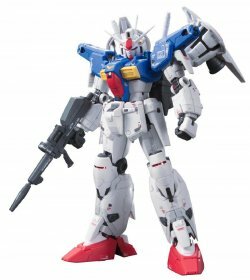 Bandai Gunpla (Gundam Plastic Model Kit) MEGA SIZE..
MG GUNDAM GP03S The GP-03S gets the MG treat..